The holidays and January are a distant memory. Now that February has arrived, the next gift giving holiday of Valentine’s Day is less than two weeks away. 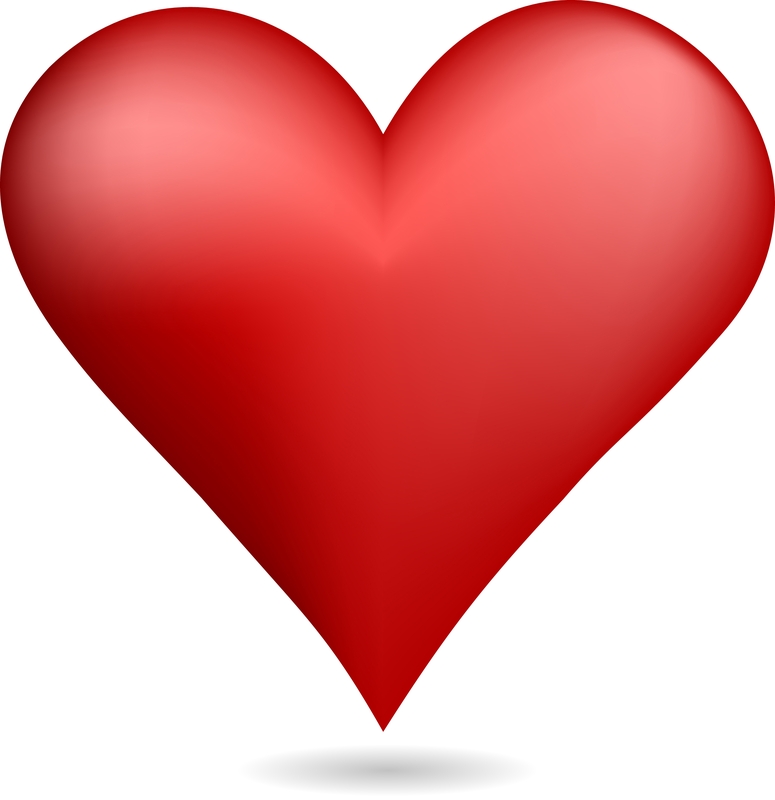 Discover Main Street Clarence is going to help you with a series of Valentine’s Days blog posts this week that will make you a hero this February 14th. Supporting your local retailers and businesses is a wonderful way to love your community. Today, we’ll help you help you find a great holiday card or some lovely flowers. Along Main Street, you can find five locations to buy your perfect Valentine’s Day card. Visit one of these locally-owned stores. 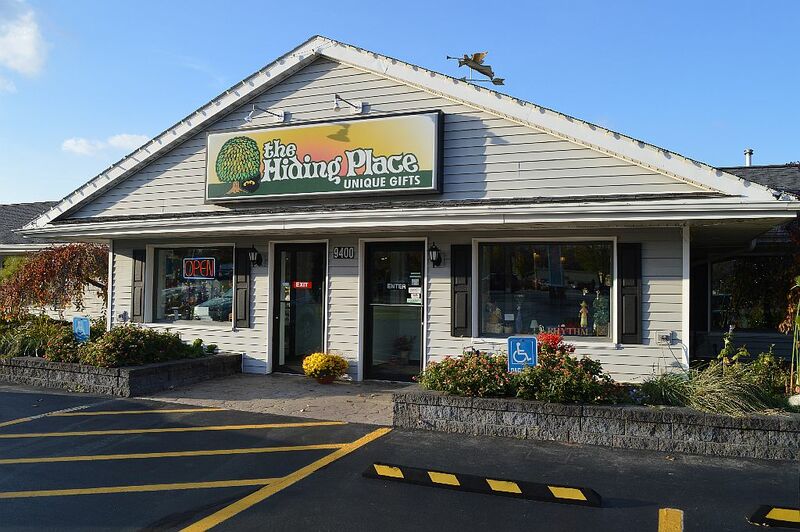 The Hiding Place, 9400 Main Street. A large gift store that features numerous items, cards, collectibles and even a candy shop. Town & Country, 10440 Main Street. Their large selection of gift cards is amazing. It’s the lead picture at the top of this blog. National retailers Walgreens (9217 Main Street) and Rite Aid (9160 Main Street) also have a nice selection of cards. You can never go wrong with bring your loved one some flowers. Here are two locations on Main Street that will easily take care of your needs. 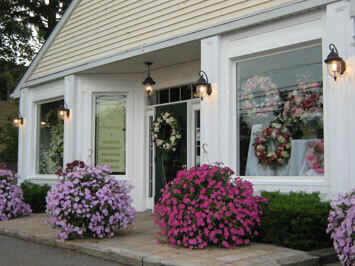 Lipinoga Florist, 9890 Main Street. Proudly serving Clarence and the Buffalo-area for over 23 years. Dash’s Market, 8845 Main Street. Nice selection of cut flowers and arrangements in the front of the store. Next Next post: Main Street Clarence Guide to Valentine’s Day: Sweets!